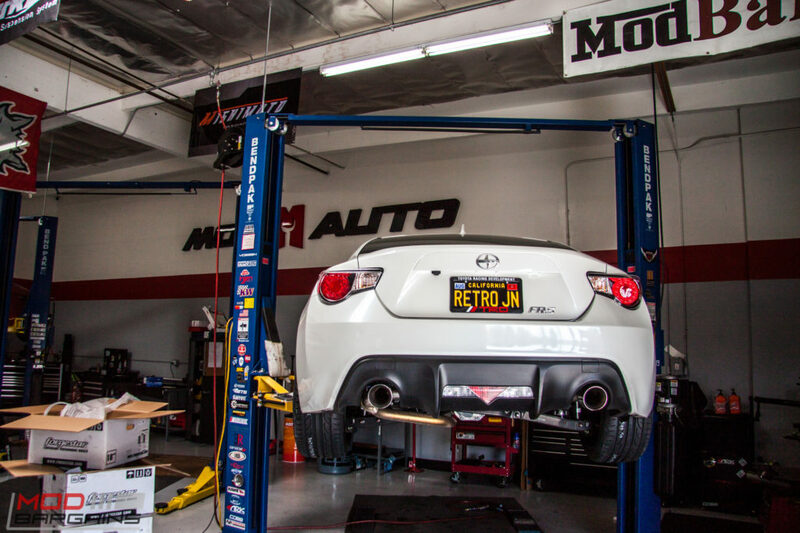 Quick 15 minute install using only hand tools - Easily install for weekend use or at the track!! 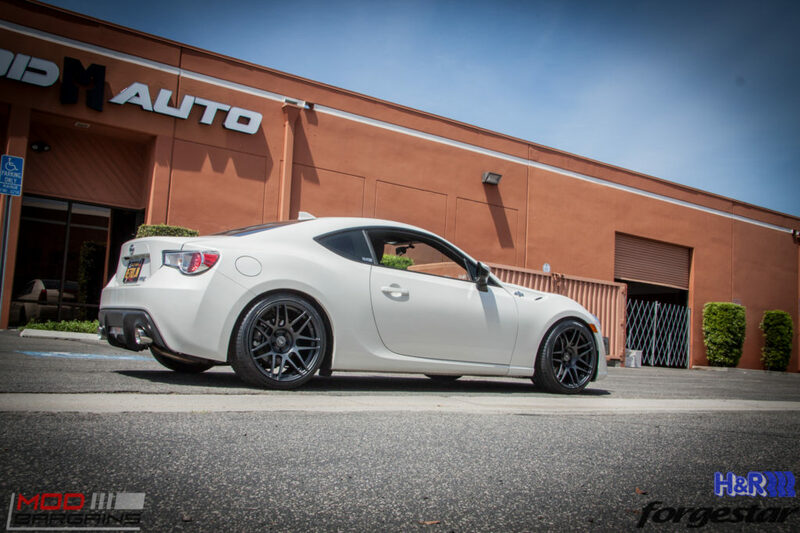 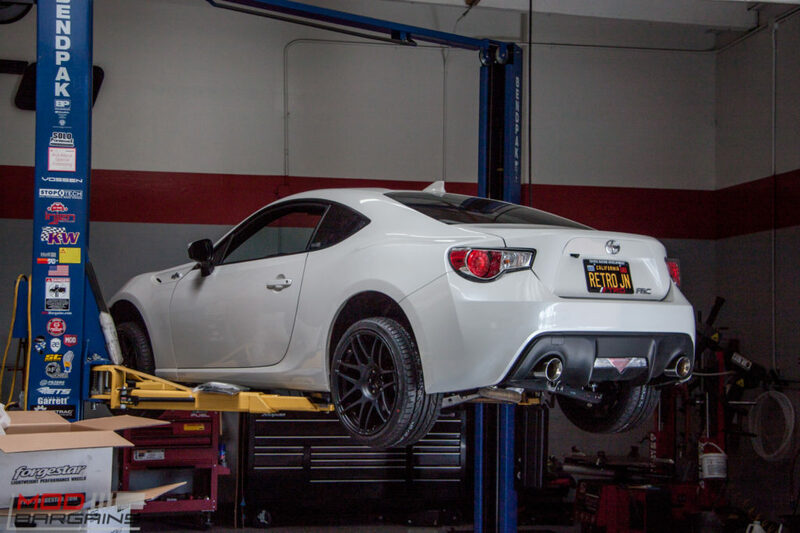 Get the most out of your Scion FR-S / Subaru BRZ engine by adding the new Berk Technology Track Pipe w/ Polished Tips which completely removes the rear muffler, add horsepower, and introduce an amazing exhaust sound at the track. 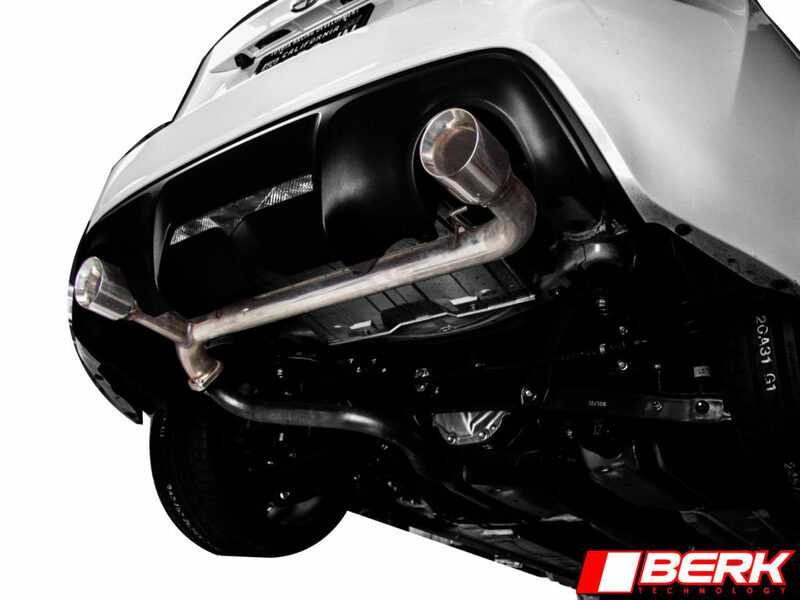 Berk Technology is one of the leaders in exhaust development and manufacturing, and this Track Pipe is an example of their superior product lines. 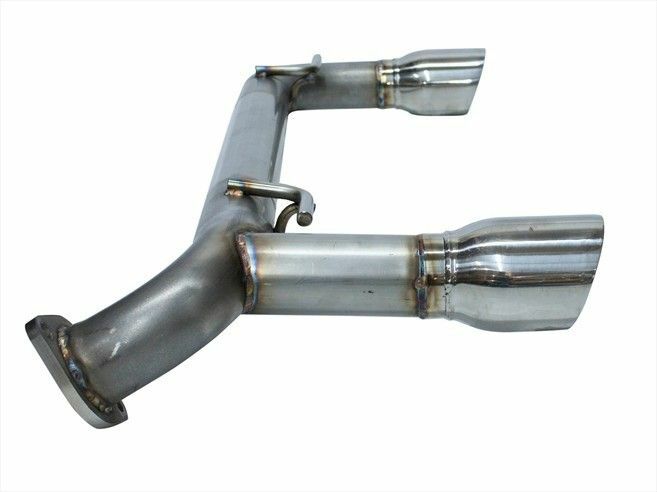 This Track Pipe is constructed using a free flowing 2.5" stainless steel mandrel bent tubing with single exit on the drivers side for the most direct exhaust path. 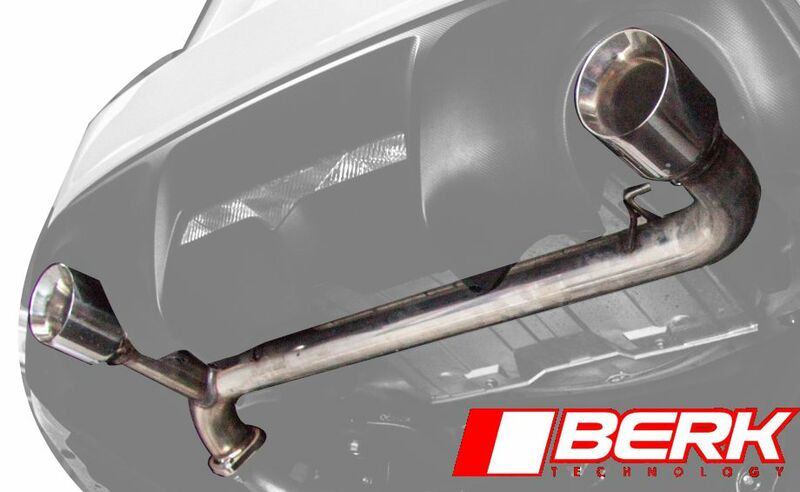 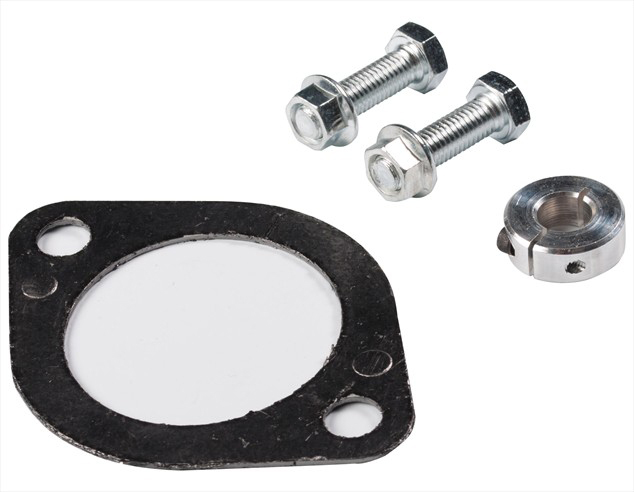 Get the most power out of your engine with this easy-to-install Berk Technology Track Pipe from ModBargains today!